you will love our fit pit zone! No matter what age you are you will love our fit pit zone. 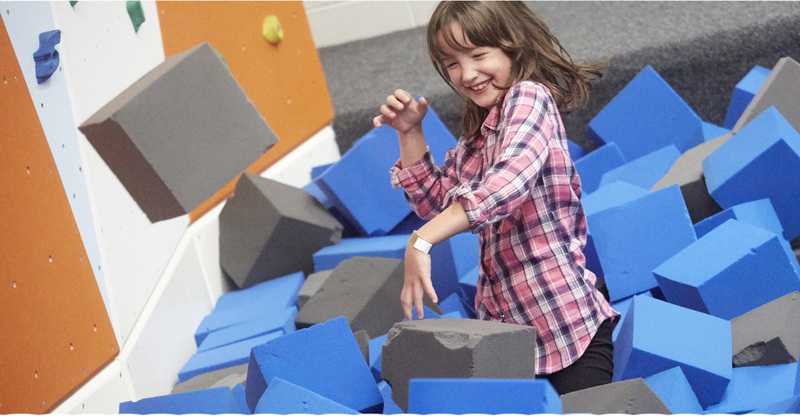 Challenge yourself or challenge others, we have a battle beam over a huge foam pit that provides the perfect place to let loose! Biff, bang wallop all in a safe and soft environment. If you ever wanted to train for ninja warrior or gladiators here is the place to do it. – Head to Head, our interactive walls can you beat the lights first to catch them wins!